Suzaku High School has a big secret. One that punk student Ryu Yamada finds himself tangled in after a literal run-in with honor student Urara Shiraishi. The two find themselves in a bizarre body swap caused by...a kiss?! A convenient albeit weird new trick, the two keep switching places (and kissing!) until they’re found out by student council member Miyamura. Rather than give them away, he has a better idea, reform the Supernatural Studies Club. A great cover up...except for the fact that Yamada keeps kissing everyone! Soon they learn they that aren’t the only two with abilities. In fact, school legend speaks of seven witches, female students gifted with different powers. But when they start seeking out the witches, they find themselves in a situation more dangerous than expected. 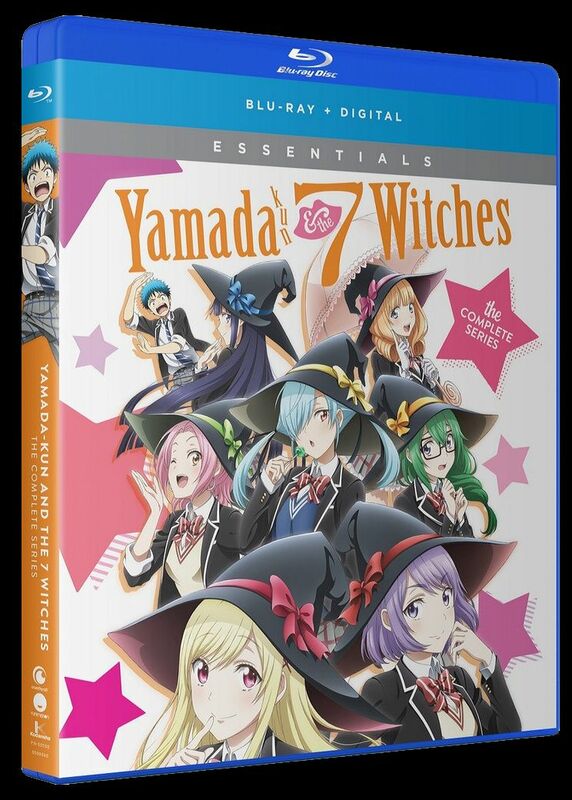 Secrets kept by the student council, the powers that lie with the witches, and the possibility of losing everyone he’s grown close to, are the answers Yamada seeks worth the cost of everything he holds dear?